Jeff moved to Douglas in 1982. He graduated from Coffee High School in 1987, and is a veteran of the US Army. Jeff graduated from South Georgia College and Valdosta State University with a degree in Public Relations. After graduating from college, he worked at Fleetwood Enterprises in sales for 6 years. Jeff purchased Hennesy Insurance 2002. He is very involved in community being a current member and past president of Douglas Rotary Club, a current member and former president of Douglas Coffee County Chamber of Commerce, as well as former president of the South Georgia State College Foundation. He is a current member of St. Paul Catholic Church & past president of Parish Council, former president of Indian Creek Elementary School council, and served on the Georgia Superintendant of Schools Parent Advisory Committee as well as serving on Coffee Regional Medical Center Foundation Board. 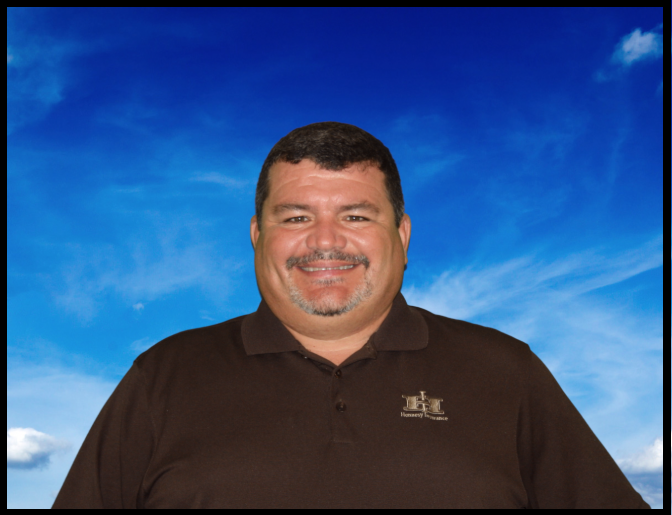 He is a former board member & VP of Douglas Boys & Girls Club, former board member of Douglas Golf & Country Club, and current member of Coffee Middle School Parent Council. Jeff is a 2004 Graduate of New Century Leaders hosted by Douglas Coffee County Chamber of Commerce. Jeff is married to Kellye Hennesy with 1 son, Jay Hennesy (13). Jeff enjoys spending time with his family and any outdoor activity. We look forward to serving all of your insurance needs!